Takes less than 60 seconds to sign up and no credit card is needed to create your free trial. Not sure what site type you need? View this helpful diagram! Or give us a call at 1-888-543-7223! 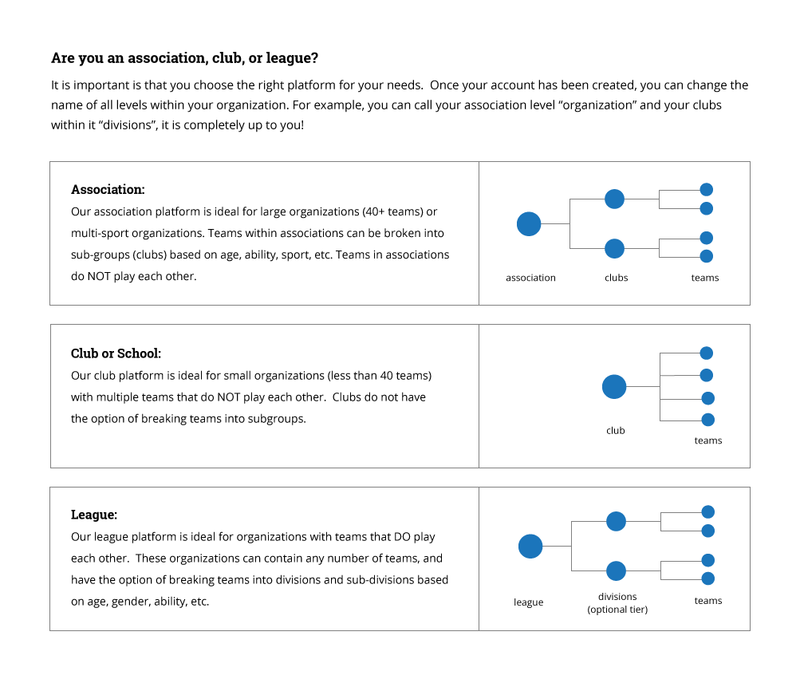 See if TeamPages is the perfect fit for your association risk free with our 30-day free trial.